Through 'Soul to Soul' we wish to open up to you the 'light of the world' who is Jesus Christ our Lord. 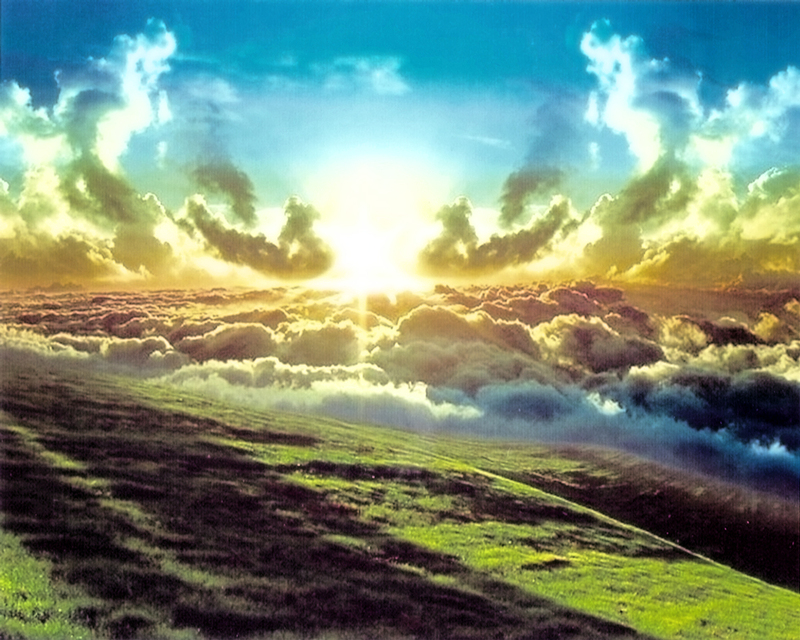 We would like to open the very portal of heaven through both teachings, and testimonials. Like a voice 'crying in the wilderness' we pray God grants us writings and teachings filled with God's love and wonder working power. Christ lives, today, right now. He cares for those lost in their lives and filled with pain, sorrow and sadness living in darkness. Many people today have turned to the world's many distractions intended by Satan to keep you from the light. This know also, that in the last days perilous times shall come. For men shall be lovers of their own selves, covetous, boasters, proud, blasphemers, disobedient to parents, unthankful, unholy, without natural affection, truce breakers, false accusers, incontinent, fierce, despisers of those that are good, traitors, heady, high minded, lovers of pleasures more than lovers of God; having a form of godliness, but denying the power thereof: from such turn away.